Camps. Outings. Meet-ups. Health services. Youth cafes. Skills development workshops. Training. Food parcels. Housing. Sport. Becoming a SAYes non-profit partner is an opportunity to significantly improve the impact of your support. We ensure that the beneficiaries of your programme material and services are interested, engaged and positioned to follow through - because they are being mentored. 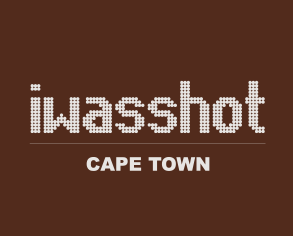 We are passionate about supporting social change initiatives that work and about growing the culture of collaboration and mentorship in South Africa. You might be wondering if your non-profit is the right partner for SAYes. Please see the FAQ below to learn more. What kind of non-profits partner with SAYes? How can my non-profit help? How is this different from other non-profit partnerships? 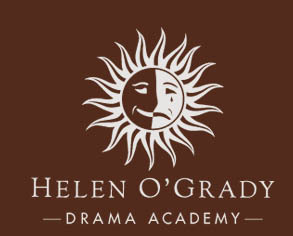 The Helen O'Grady Drama Academy offers youth in the SAYes programme places on their courses. We are excited to be working with an organisation like SAYes who are as passionate as we are about developing and cultivating young people and preparing them for the future. Their mentoring programmes combined with skills training give young people the opportunity and support to venture into the working world. The added support structure SAYes offers, by means of a dedicated mentor, is a truly inspiring way of dealing with the complex circumstances many youth are faced with. A simple concept with great impact. Our partners include both new and established non-profits and civil society organisations, as well as local government. We look for non-profit partners that can offer evidence-based and effective programmes and services adapted to the populations of young people we are working with. Education and Learning: Young people transitioning out of care are often educationally underprepared and have limited options for further education and training. Non-profit partners in the area of education and learning offer, for example; scholarships and bursaries, learning materials and resources, workshops, access to technical and vocational short courses, winter schools, access to online learning and thinking tools, skills development and training, tutoring and extra lessons, and other forms of educational/learning support. The objective is to support education and learning among young people in formal education (especially in mathematics, science and literacy) as well as to foster a passion for lifelong learning and critical thinking outside the classroom. Work and Money: Limited exposure to different career options and professional networks often limits the ambitions and opportunities of young people transitioning out of care. Relatedly a lack of knowledge and tools in the area of financial literacy and planning can adversely affect financial well-being moving forward. 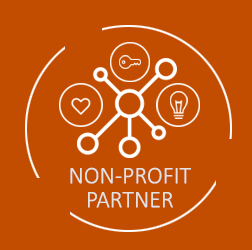 Non-profit partners in the area of work and wealth provide skills development and training, sheltered employment (part-time, casual, full-time), and access to financial tools and banking. In this area we also partner with non-profits offering workplace readiness training, career guidance and counselling, financial literacy and money management and entrepreneurial/small business support. Living Situation and Citizenship: Being displaced, living in care (and before that often having faced homelessness) is a challenge few of us have had to endure. Relatedly the rights and responsibilities of citizenship, and the pleasures and rewards of civic engagement are concepts that are not often accessed by young people in care. There are currently no state-supported housing options dedicated to young people leaving care in South Africa. As a result many care leavers experience extended periods of homelessness and housing instability. They also face discrimination in the private housing market because of their age, lack of independent housing/rental history and the fact that they have few financial resources. Non-profit partners in this area provide subsistence and rental support as well as sourcing housing options and facilitating tenancy agreements. In the area of citizenship, partners offer legal support, especially for asylum-seekers and refugees, as well as civic engagement opportunities. Sport and Recreation: Healthy options for enjoying oneself are essential to ensuring positive life transitions. 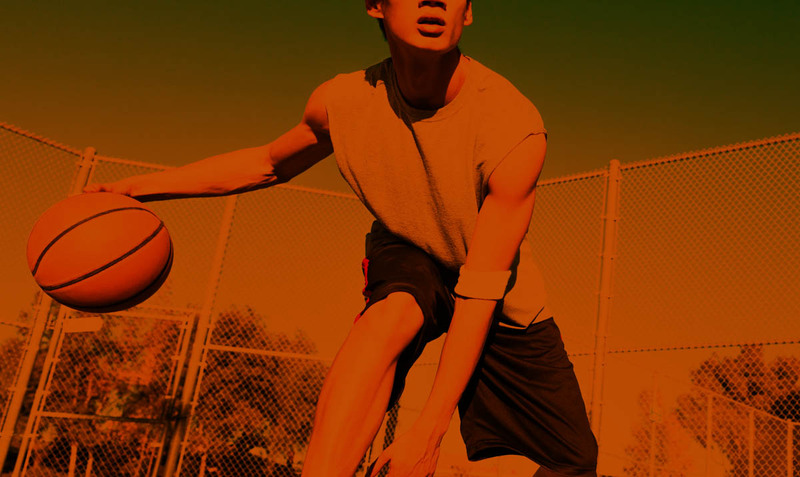 Young people are not often exposed to a variety of sports and recreational interests and activities which might play this role in their lives. Business partners in this area provide access to sport and recreational activities (classes, memberships), training and equipment. Family and Community: Young people transitioning out of care face a number of challenges in integrating with the family, culture and community from which they were removed. Often this can leave them vulnerable to alienation and victimization, as well as susceptible to the influence of destructive outgroups (e.g., gangs, cults). A lack of “street knowledge” and understanding of cultural norms can leave them struggling to navigate social and cultural identities which they nevertheless feel obliged to fulfil. Partners in this area provide health planning, family planning and parenting support, counselling, drug rehabilitation, ideological deprogramming, conflict resolution, peace building and reconciliation, and communication and reintegration skills. Psychosocial Development: We all know that succeeding in achievement domains, like one's career, does not necessarily lead to health and well-being. For vulnerable young people, the value of support in areas such as physical health, emotional health, cognitive health, social health and identity health cannot be overestimated. Non-profit partners in these areas focus on providing interventions to improve among other things, self-esteem, self-efficacy, prosocial values, and sexual health among young people. Working with mentored young people is a very different experience from working with young people on their own. Mentorship ensures that mentees are interested in a particular opportunity or service before they sign up. They are then guided and supported through your intervention, helping them stay accountable, discover value and follow through on insights and opportunities. The SAYes Transition Mentoring platform also adds in many layers of support for both your organisation and for the beneficiaries, compounding impact as we work together. How suitable is my programme for SAYes mentees? SAYes currently works with care-experienced young people. The only criteria for them to join our programmes are a commitment to transition planning and attendance at weekly meetings with their mentor. SAYes mentees thus vary in terms of their developmental level. Some mentees are studying at postgraduate level while others have known learning disabilities and/or are developmentally delayed. We also work with a wide age range (14 to 25 years), so different programmes are appropriate depending on the age of the mentee. 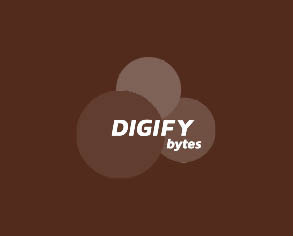 If we both think we have found a good fit, we will work with you to adapt your material for the mentee-mentor matches.